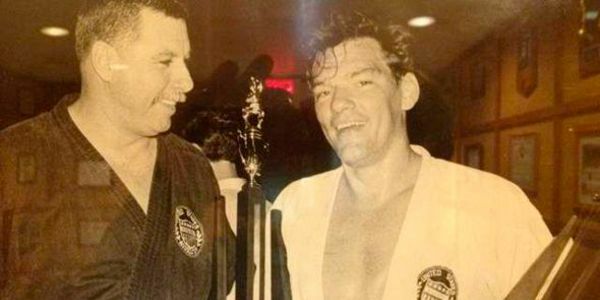 Longtime Fort Wayne martial arts competitor and instructor Parker Shelton died Friday morning at age 72. He had been battling lung cancer for several months. 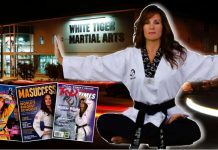 Besides being one of the top-ranked competitors in the world in judo and karate, Shelton also trained thousands of students. From 1972-1974 he was the nation’s No. 1-ranked karate fighter and traveled to Europe and Japan and Korea for competitions. He also taught throughout the world after retiring as a fighter in 1978. 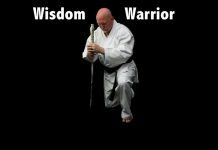 He was also involved in a handful of movies as both an actor and technical adviser, and he served as an associate instructor at the Fort Wayne Police Academy in the early 1970s.He came to Fort Wayne from St. Louis in 1965, and at one time owned four dojos in town. 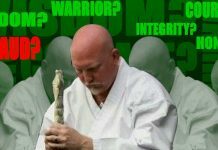 Originally from Pineville, Ky., Shelton was the first president of the United States Karate Association and was inducted into the United States Karate Alliance Hall of Fame in 2010 at the World Karate Championships in Dallas. 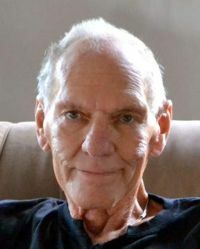 He was preceded in death by his wife, Jan, in 2007 and son Ricky, and is survived by his daughter, Chantrell Webb; nephew Bill Shelton and his wife, Heather; nephew Parker Lee Shelton; girlfriend Stephanie Hanks; and six grandchildren. Services held Oct. 7 at the Parker Shelton Bushido Sports Center, 6125 Cross Creek Blvd., with an open house at 1 p.m. and a memorial service at 2 p.m.